Hawaii's Big Island remains on high alert after the Kilauea volcano spewed lava into residential areas, forcing hundreds to evacuate and a series of earthquakes, including a powerful tremor, shook the island. Hawaii's Big Island remains on high alert on Saturday after the Kilauea volcano spewed lava into residential areas, forcing hundreds to evacuate, and a series of earthquakes, including a powerful tremor, shook the island. Scientists and local officials warned residents that seismic and volcanic activity may continue after a 6.9 tremor shook buildings on the island's southeast corner a little after noon on Friday and more lava fissures were reported in a residential subdivision, where residents have been ordered to leave. "Until we see earthquake activity dying down and the ground stops moving, it's likely that this activity is going to continue," said Tina Neal, a scientist in charge at the USGS Hawaii Volcano Observatory, after a community meeting that was attended by about 300 people on Friday. Some attendees shed tears as they asked officials about looting, travel restrictions and safety precautions at the Puna Geothermal Venture, a power plant in the eruption area. "Today's been a challenging day for everyone," Neal said. 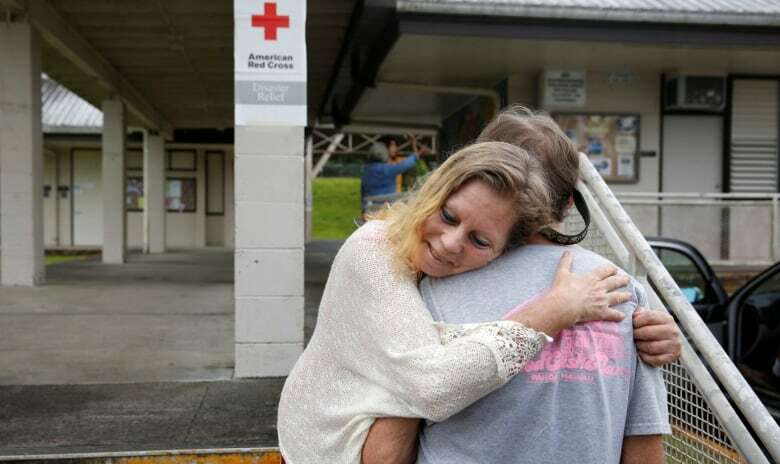 The meeting came hours after the 6.9 tremor caused buildings to shake at the community centre in Pahoa town, one of two such centres in the area hastily set up after lava started burbling up through fissures in the ground in nearby neighbourhoods. Friday also saw several more eruptive lava fissures, each several hundred yards long, in the Leilani Estates subdivision in the Puna District about 19 kilometres from the volcano. The Hawaii County Civil Defence Agency said in an alert that a total of six fissures had occurred. 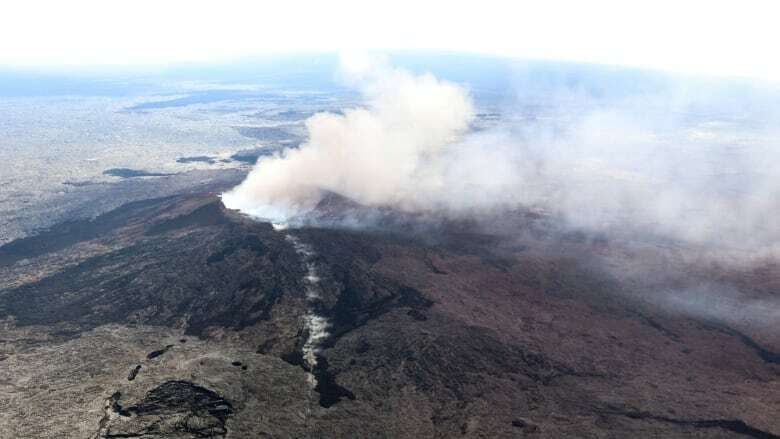 Although no significant lava flows have yet formed, additional outbreaks of lava, which can reach temperatures of about 1,150 Celsius, were expected, the agency said. Kilauea, one of the world's most active volcanoes and one of five on the island, has been in constant eruption for 35 years. Lava flows from the volcano have covered 125 square kilometres, according to the U.S. Geological Survey. Scientists say it is nearly impossible to predict how long an eruption will last. On Thursday, Kilauea began spewing lava into residential areas after a series of earthquakes over the past week. Starting around 11 a.m. on Friday, the island experienced a flurry of earthquakes, culminating in the massive magnitude 6.9 tremor. 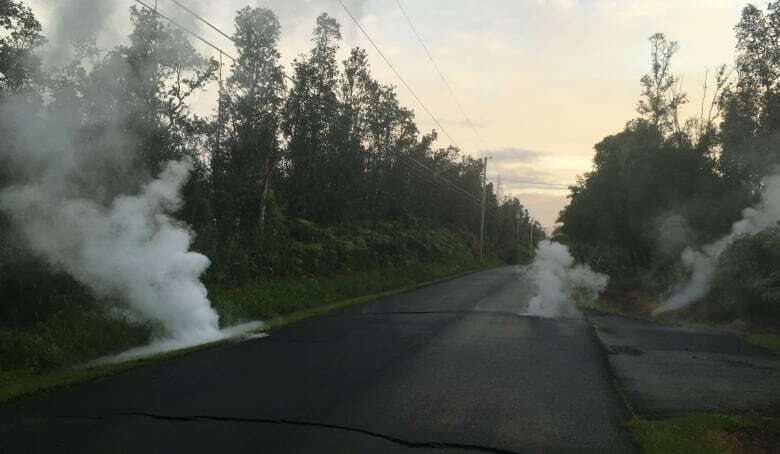 Some 1,700 residents in Leilani Estates and Lanipuna Gardens subdivisions were ordered to leave their homes on Thursday after public works officials reported steam and lava erupting from fissures in the road, the civil defence agency said. No injuries or deaths were reported, but Hawaii Gov. David Ige activated the Hawaii National Guard to provide emergency help. Five houses have been destroyed, officials said. Civil defence officials have warned the public about high levels of sulfur dioxide near the volcano, one reason for the evacuation orders. The gas can cause skin irritations and breathing difficulties.